Hey they are one of my ‘go to’ food court lunches!! Shame they are so stingy when it comes to the salad parts though!!! It does depend on which store and who’s serving! Oh wow I had no idea they did gluten-free! As a teen I’d get the lamb shawerma or a salad one all the time, but I honestly can’t remember the last time I had Ali Baba! 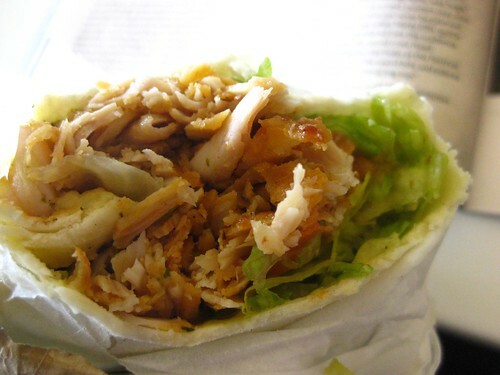 Drool, Ali Baba make the best kebabs! My fave was the lamb with chilli and tomato sauce, makes me hungry just thinking about it! 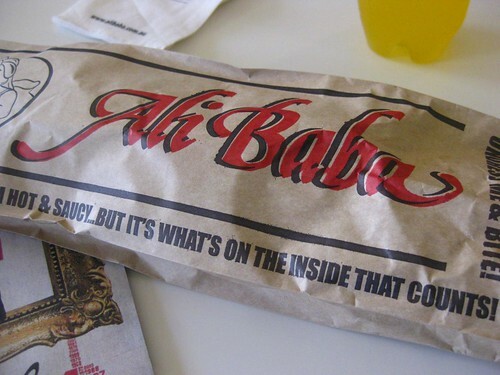 I haven’t had Ali Baba for ages or deep spring! 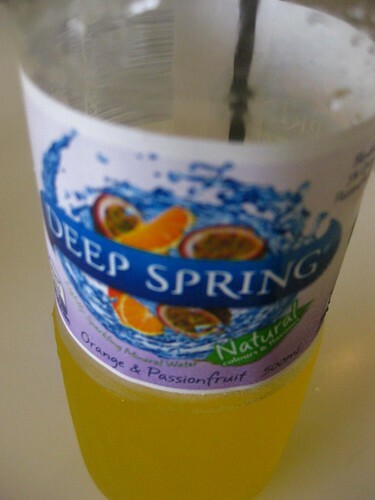 That was my favourite drink in high school, mainly cause they didn’t let us have coke. cause you know there’s no sugar in deep spring..